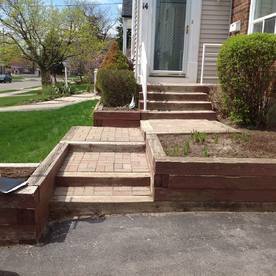 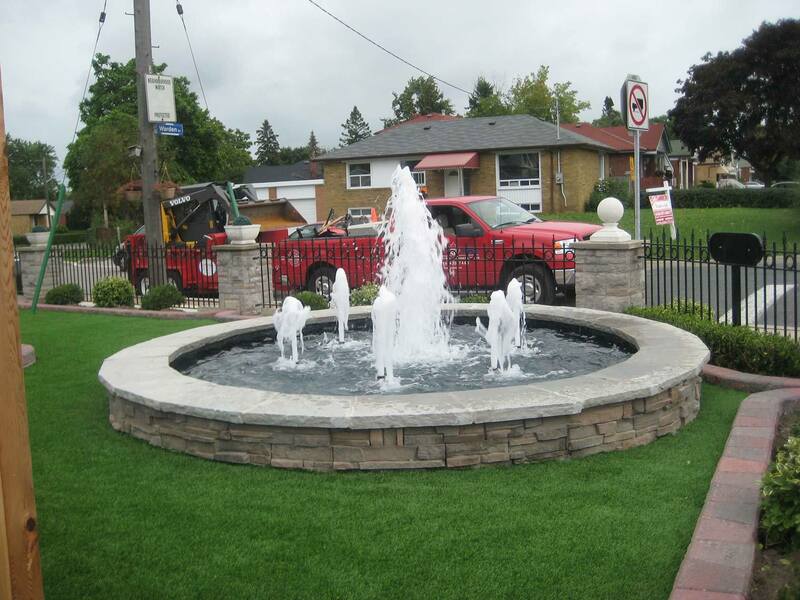 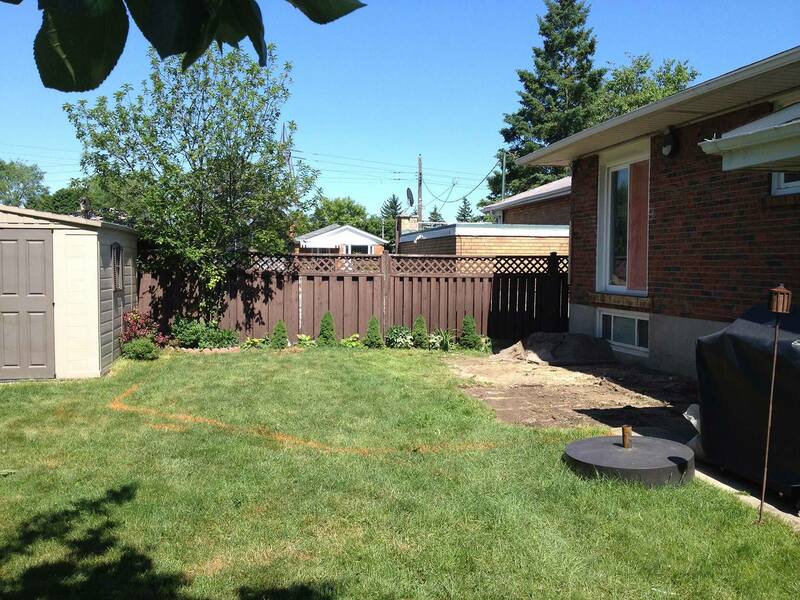 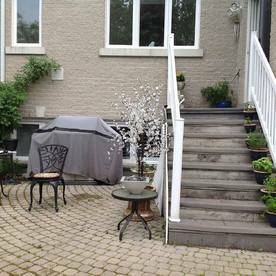 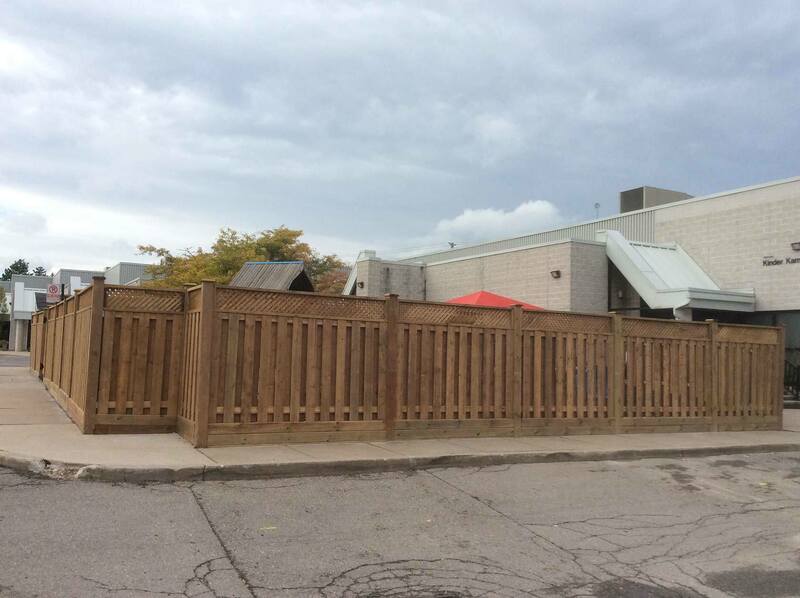 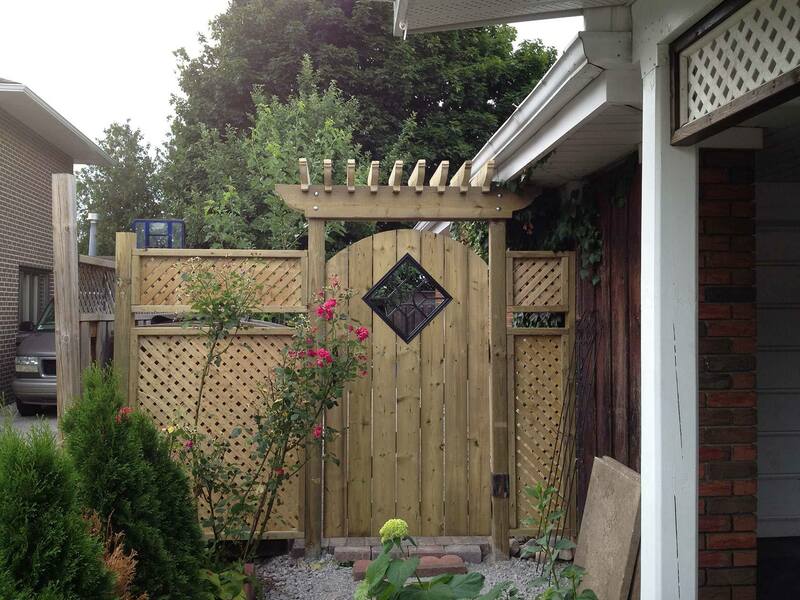 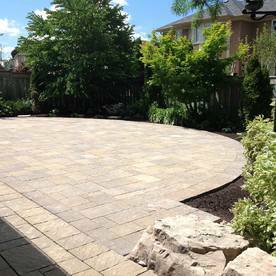 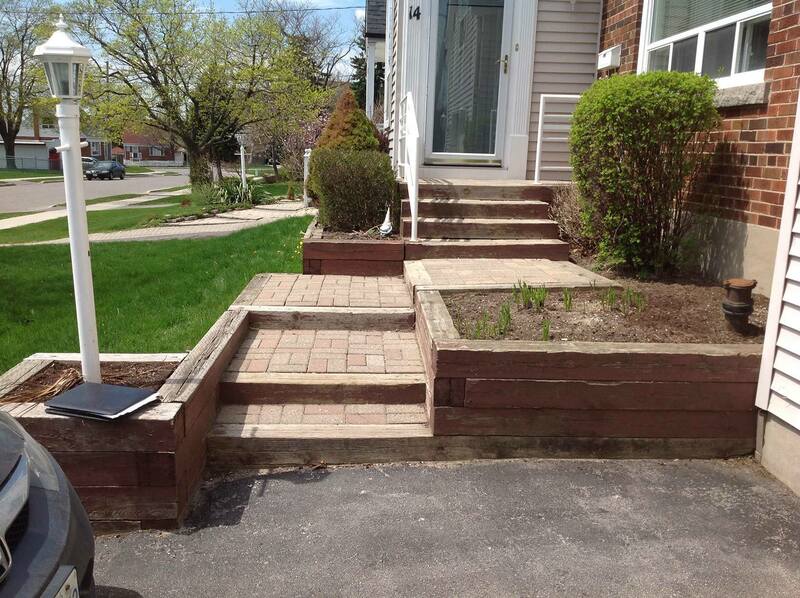 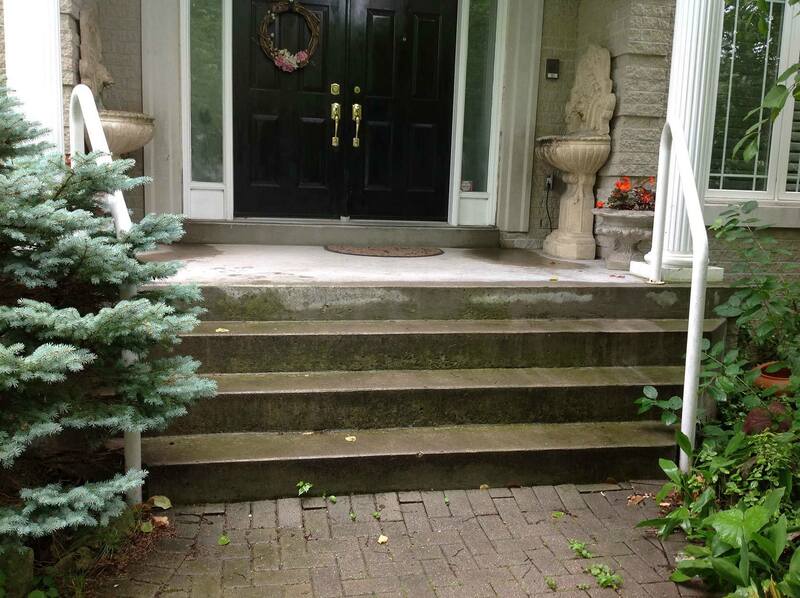 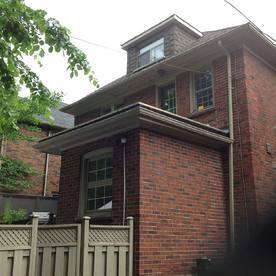 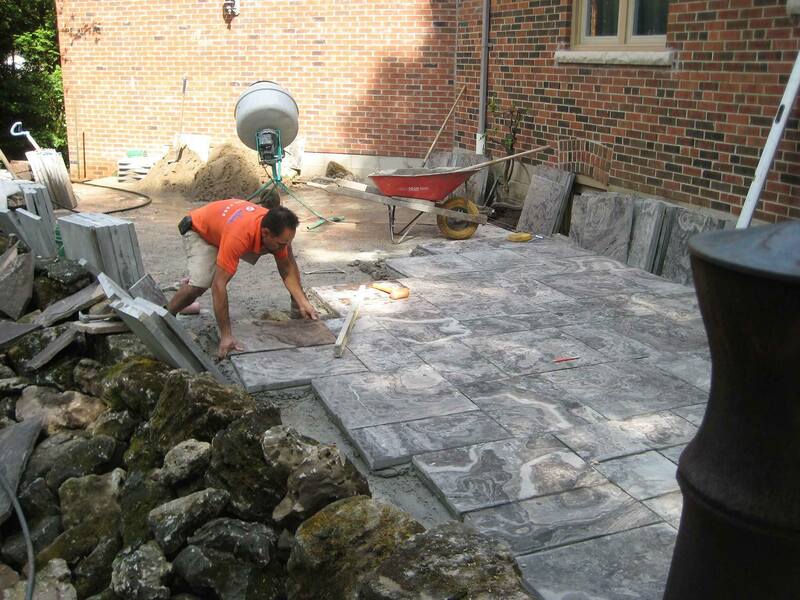 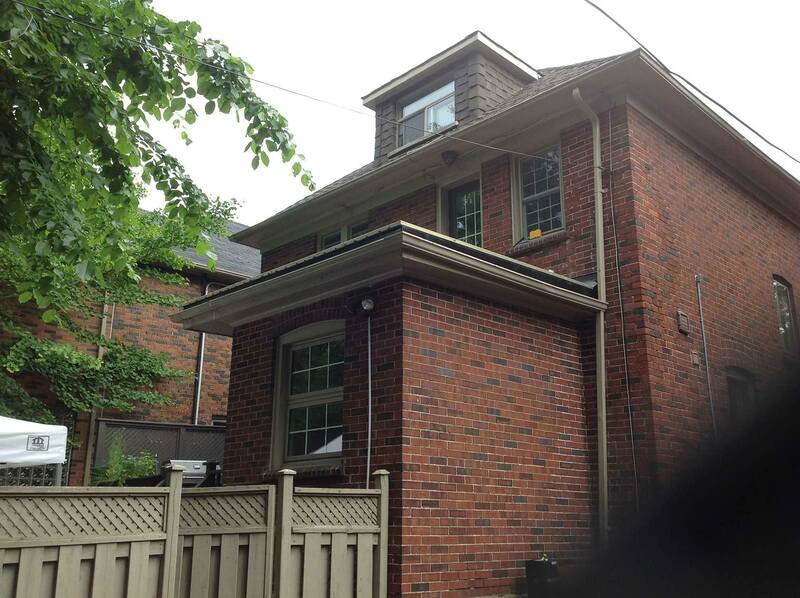 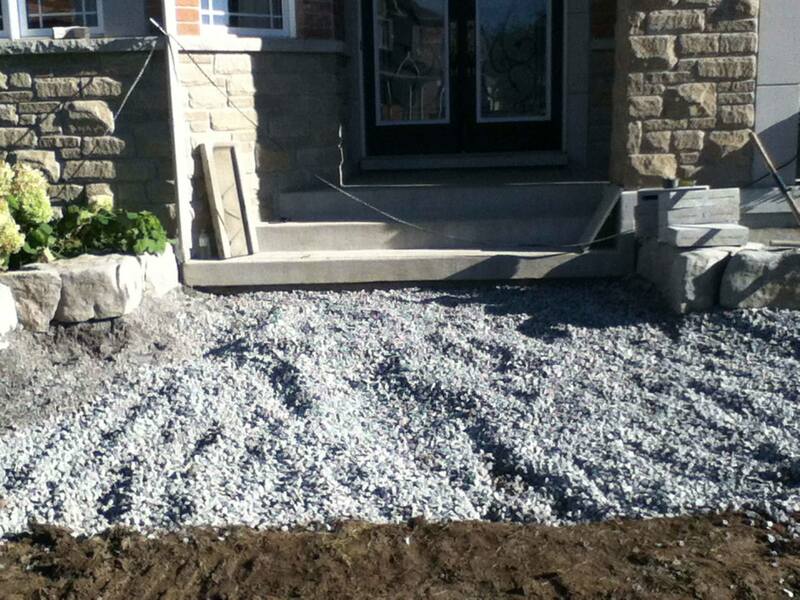 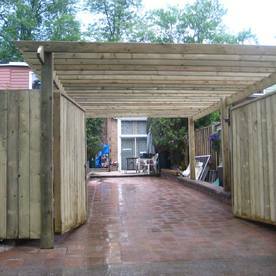 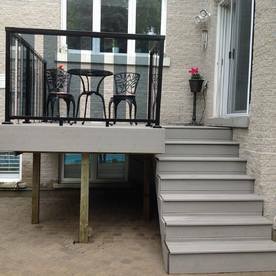 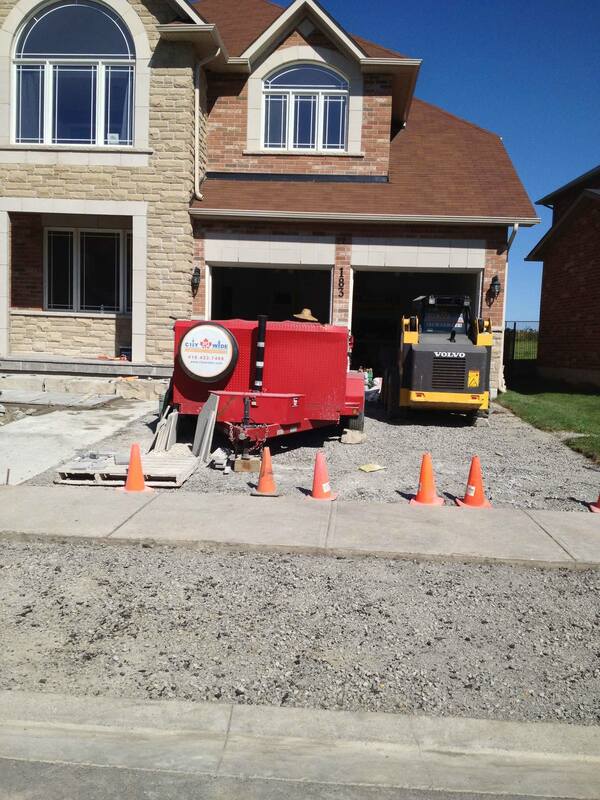 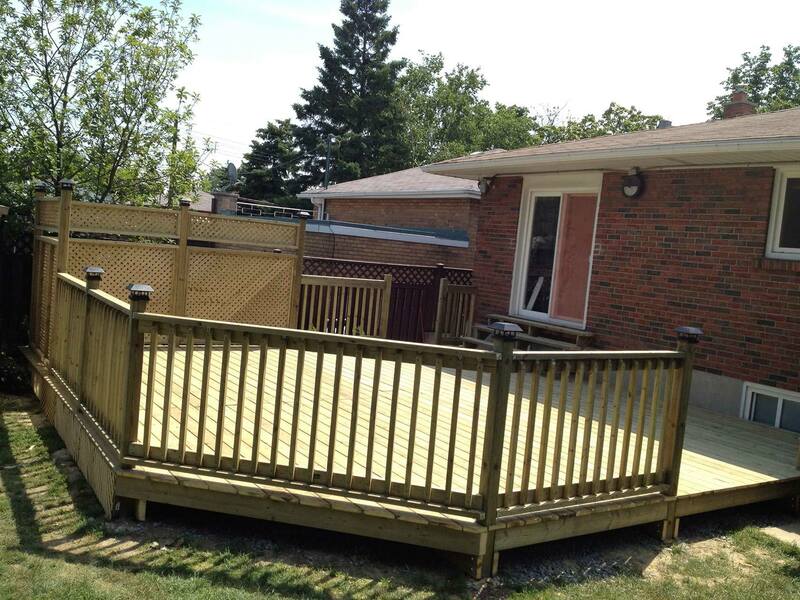 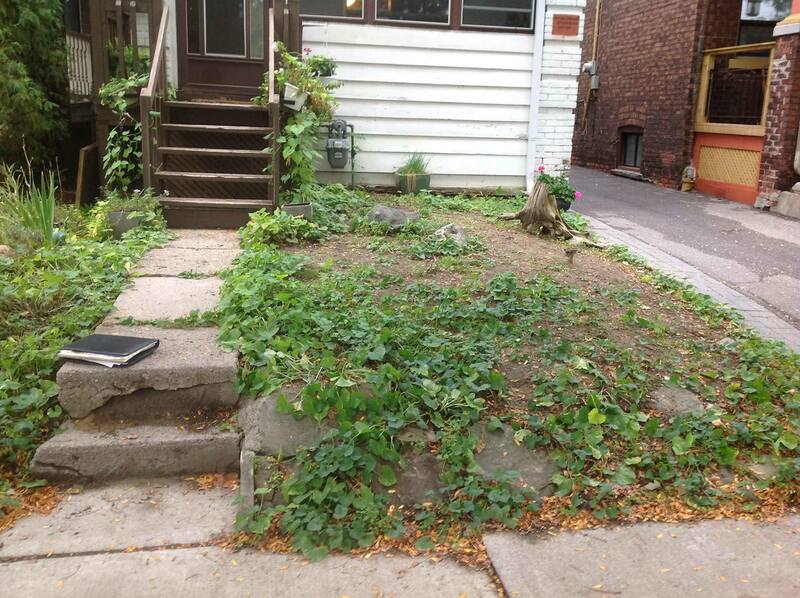 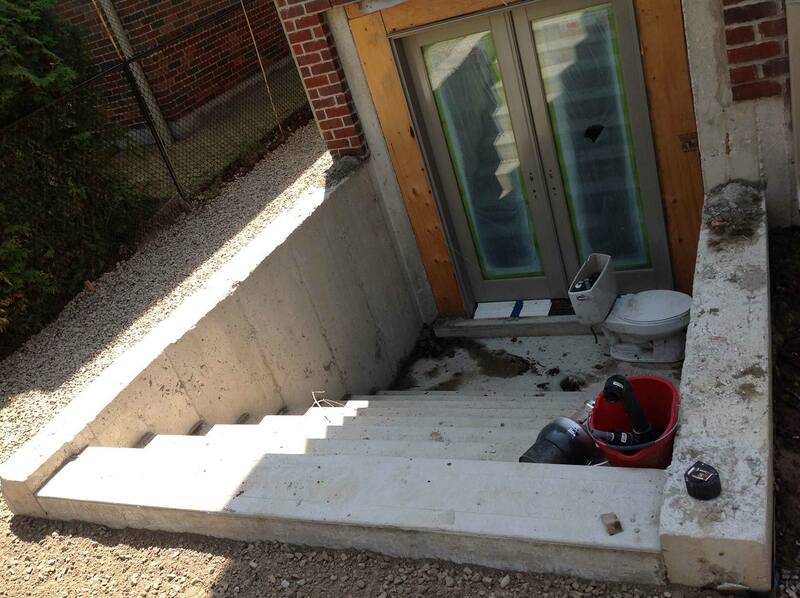 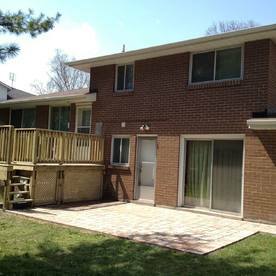 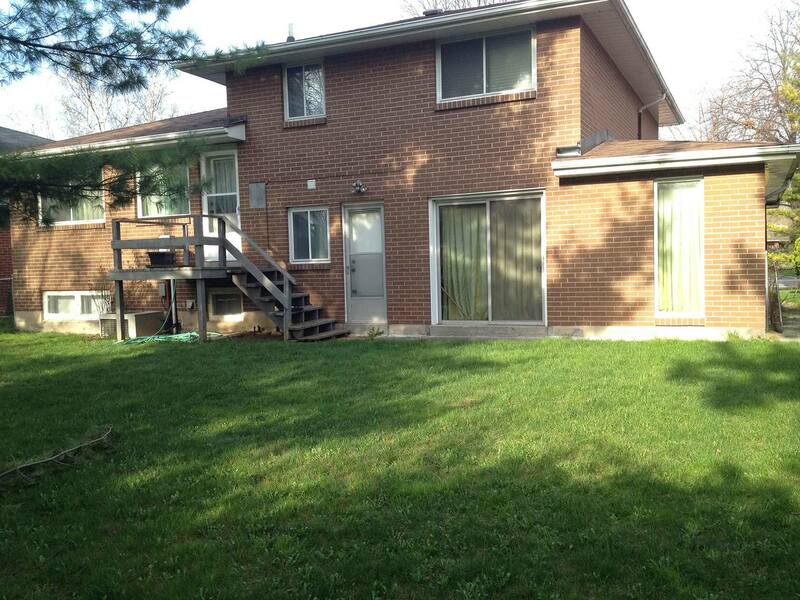 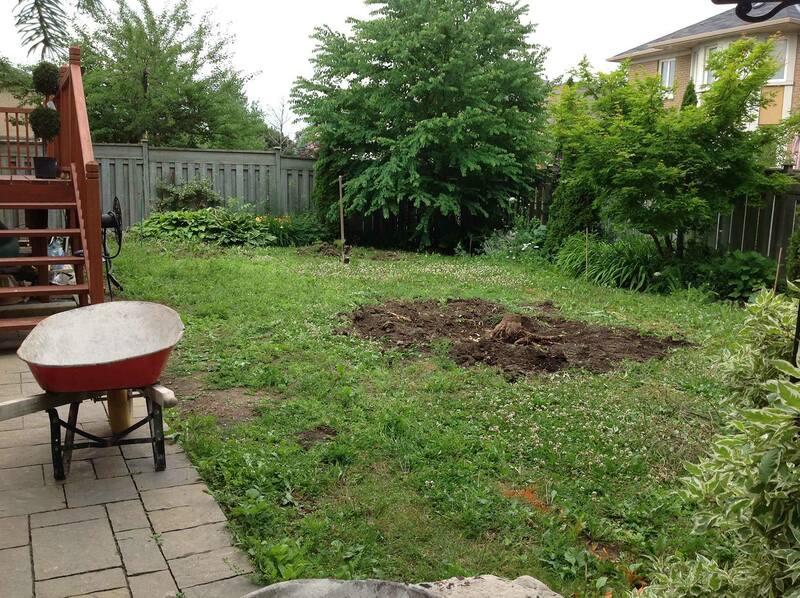 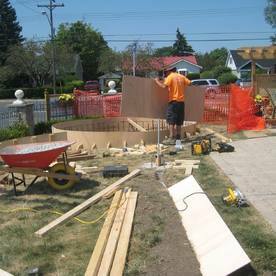 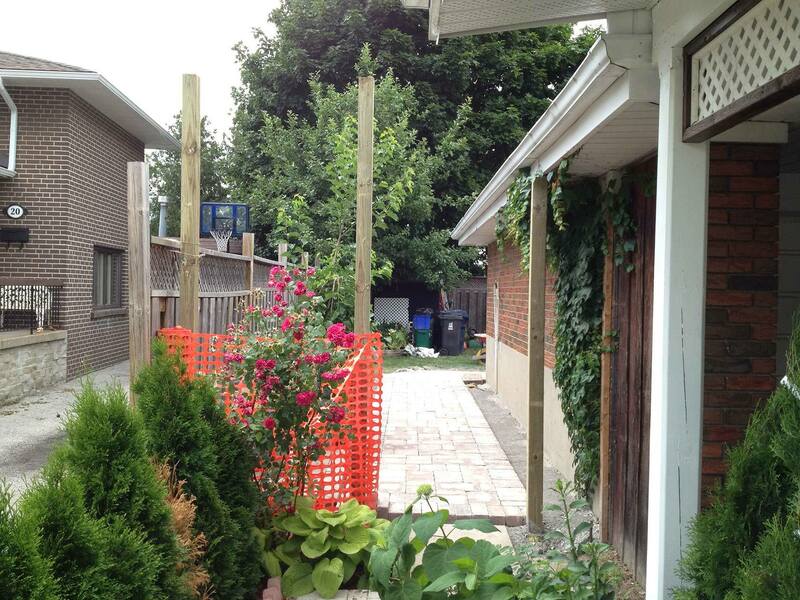 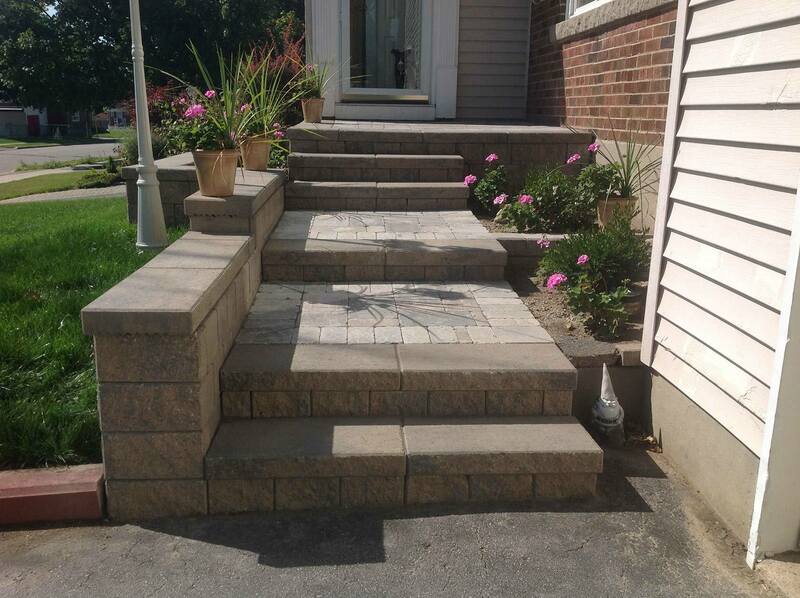 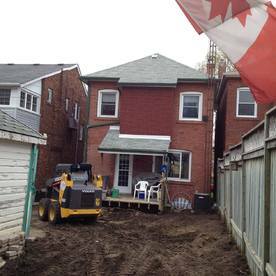 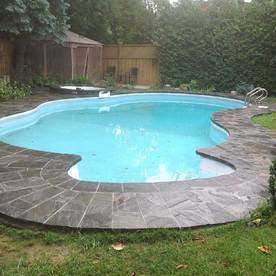 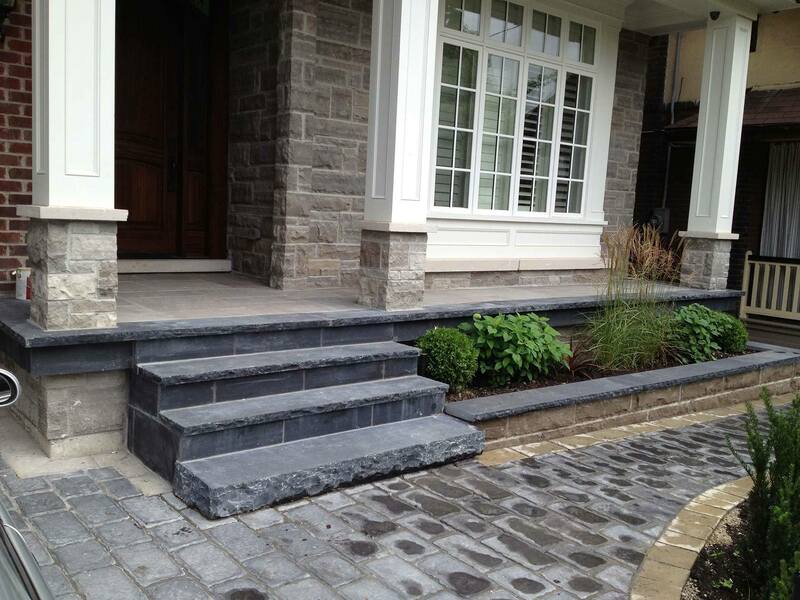 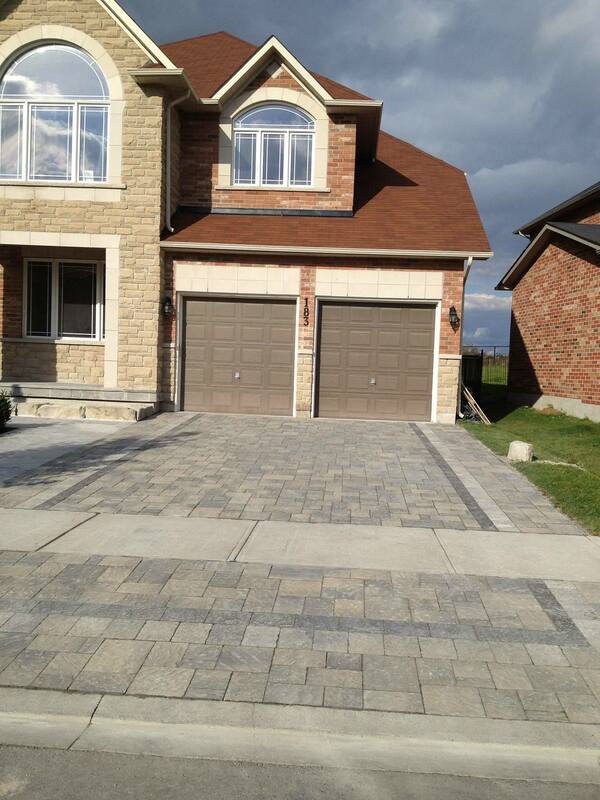 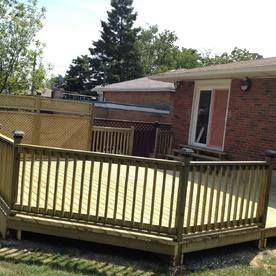 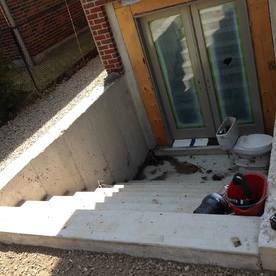 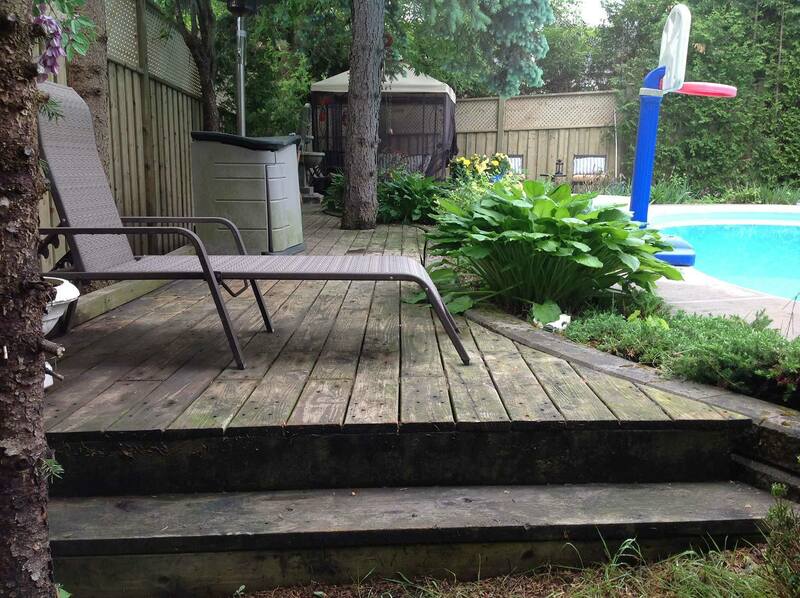 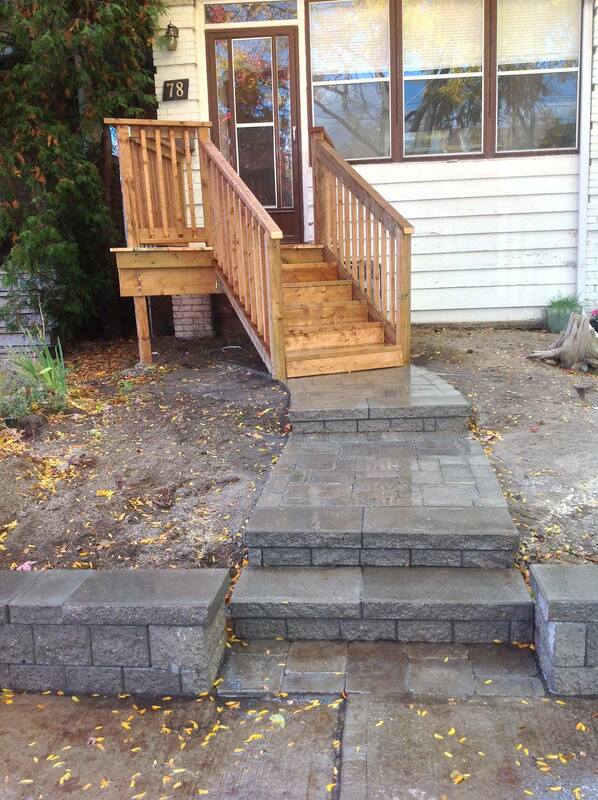 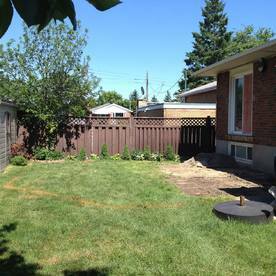 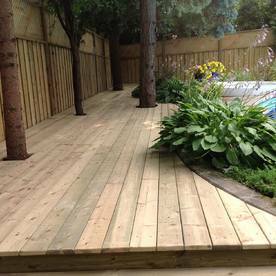 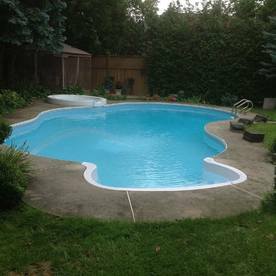 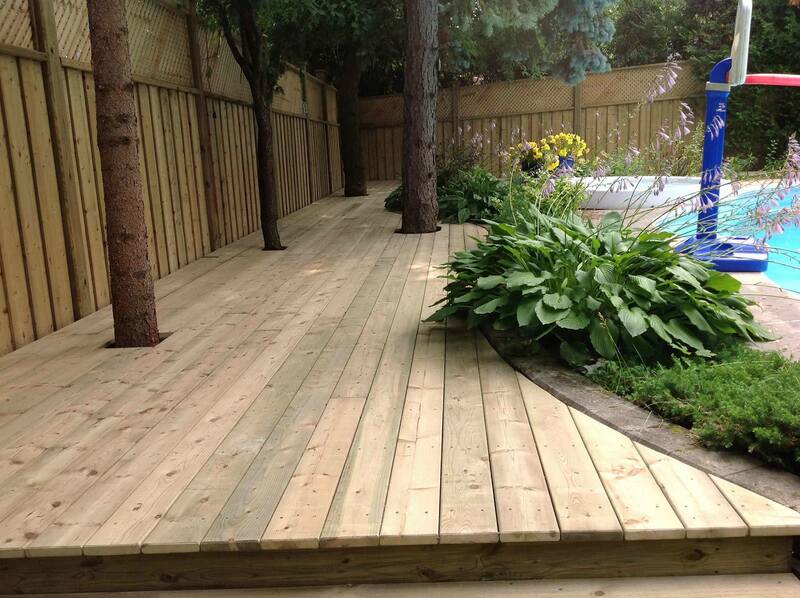 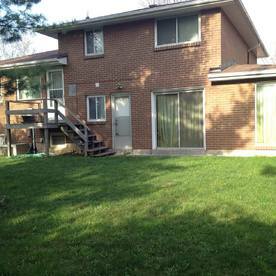 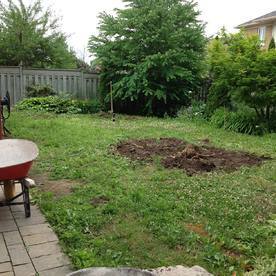 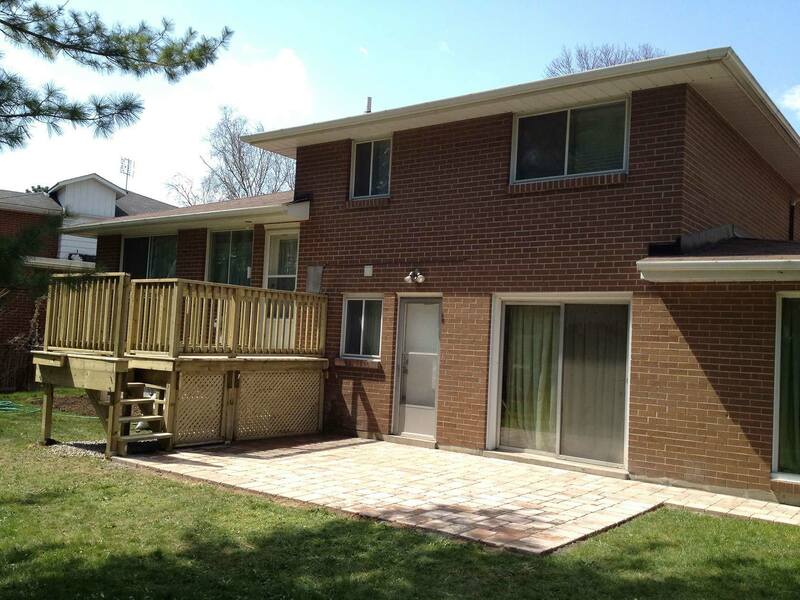 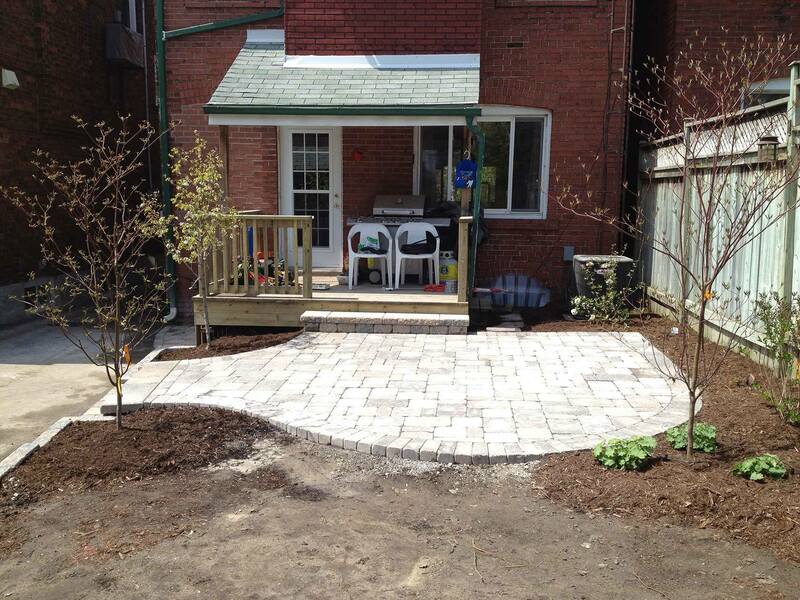 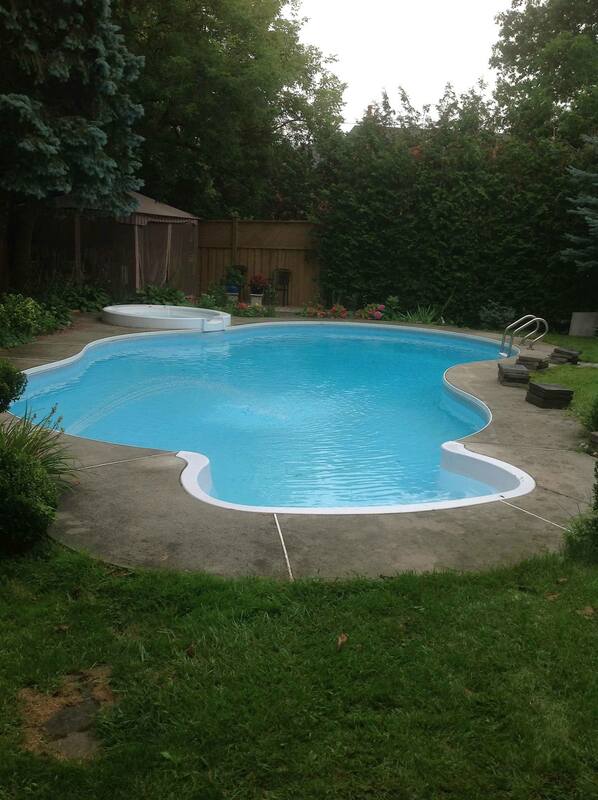 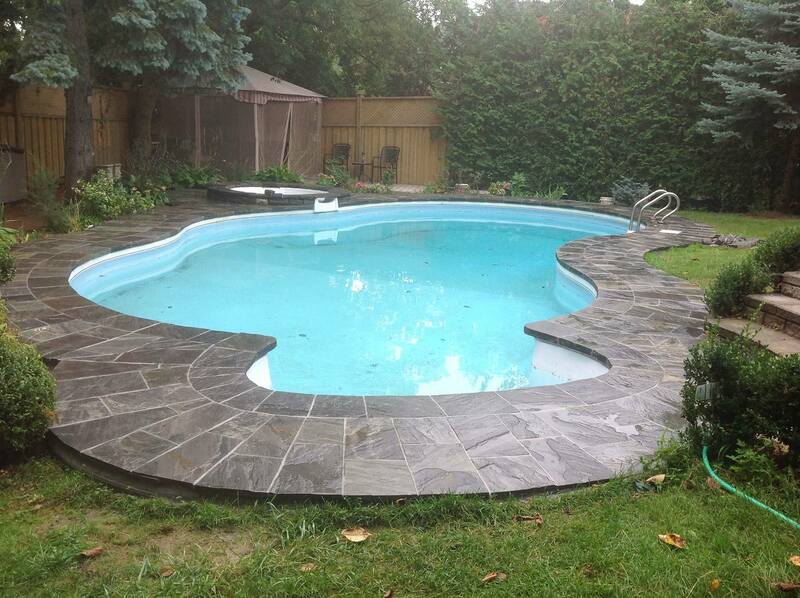 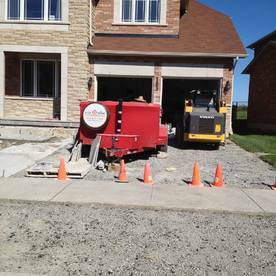 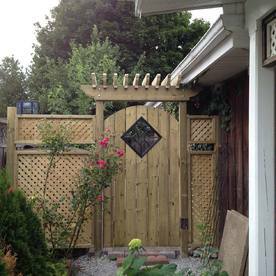 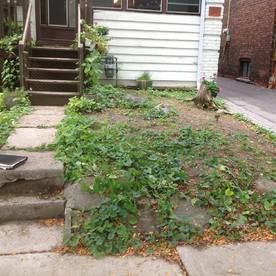 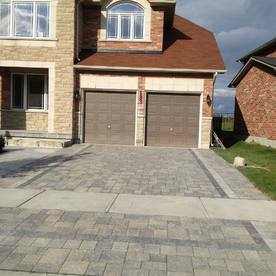 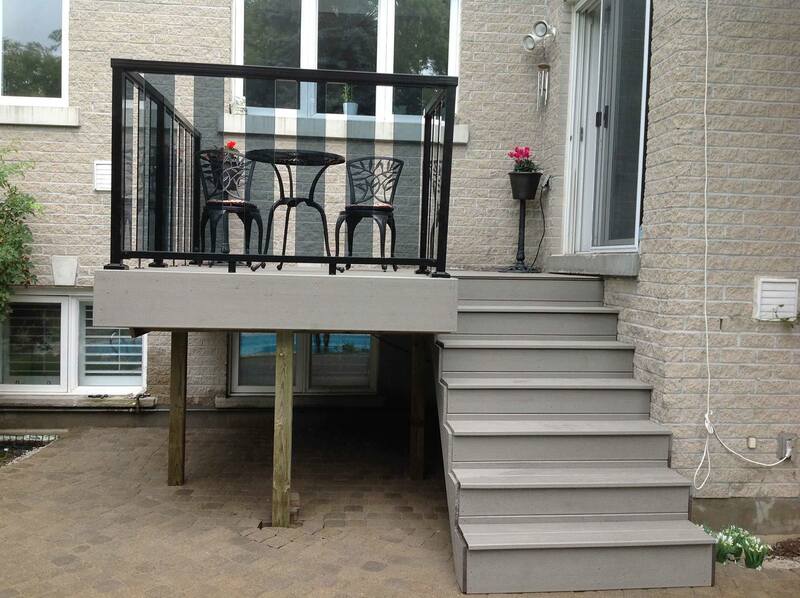 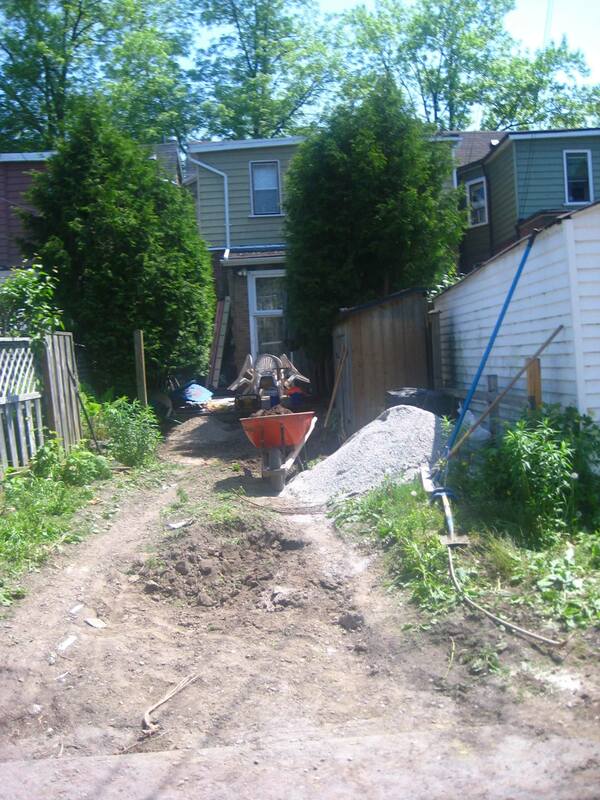 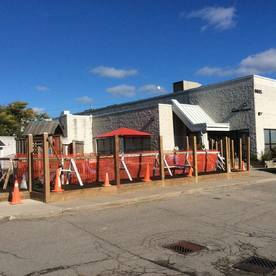 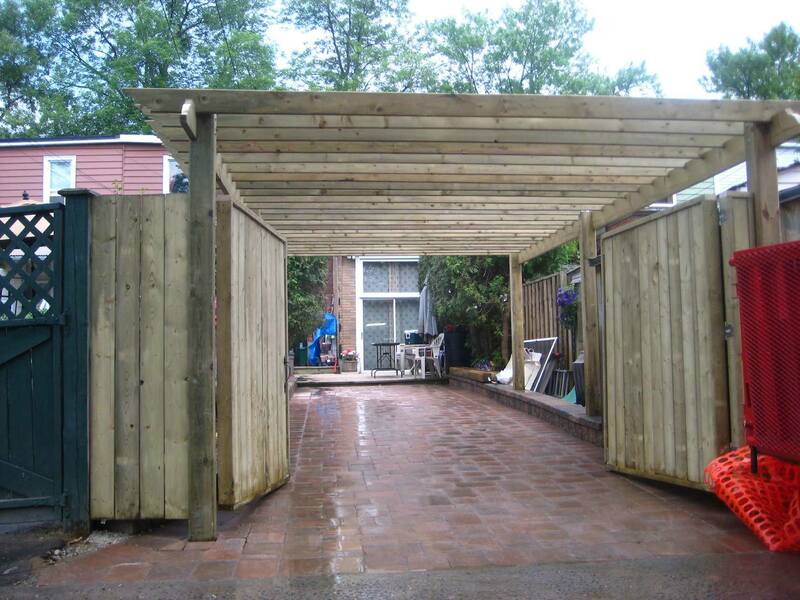 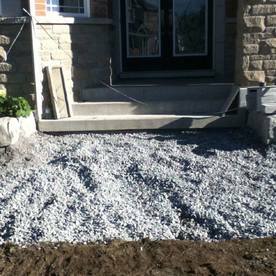 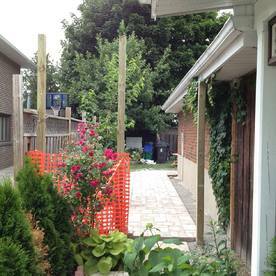 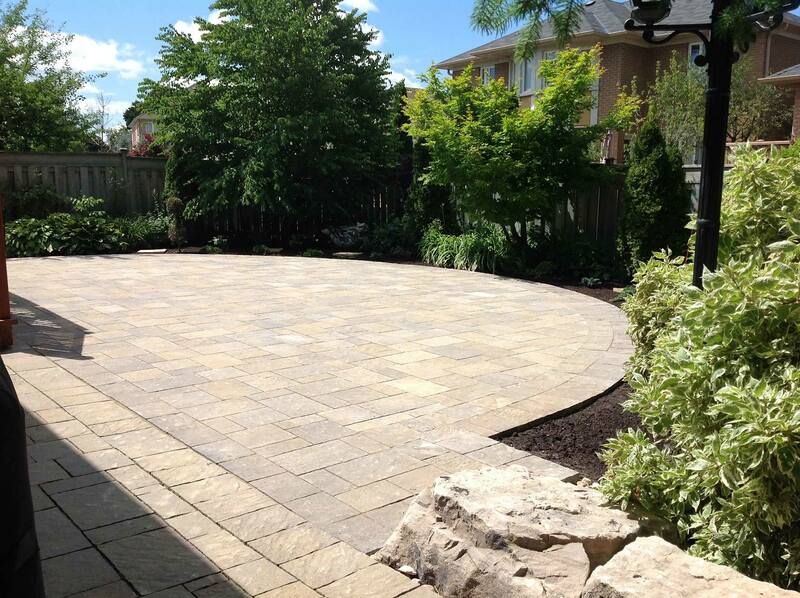 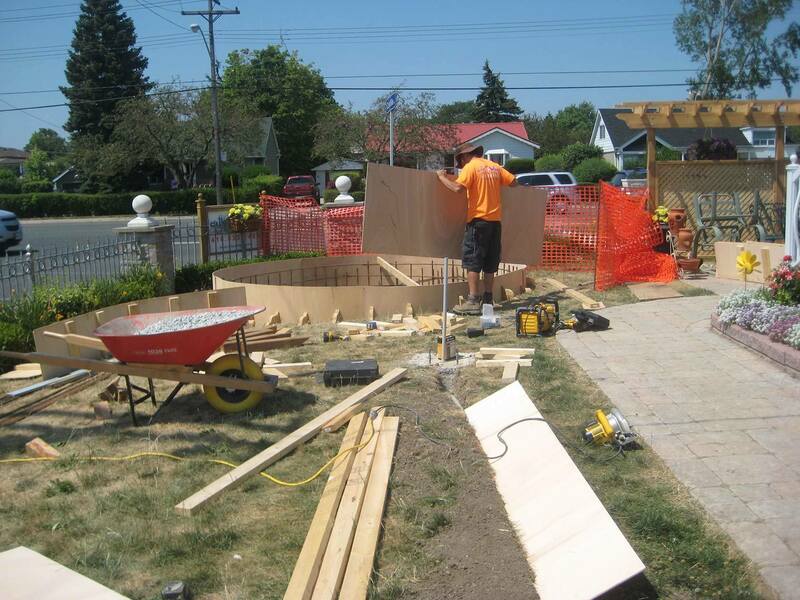 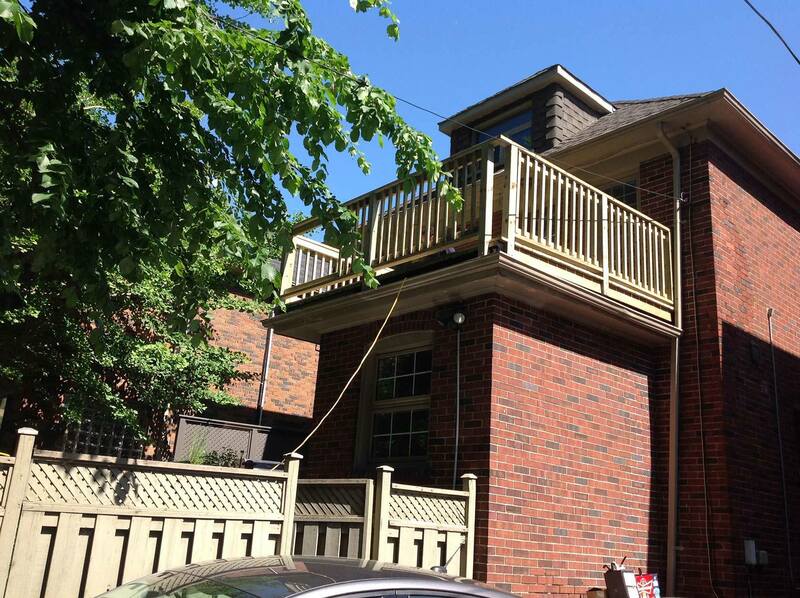 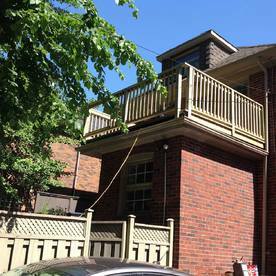 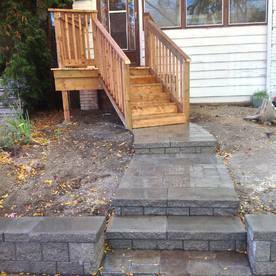 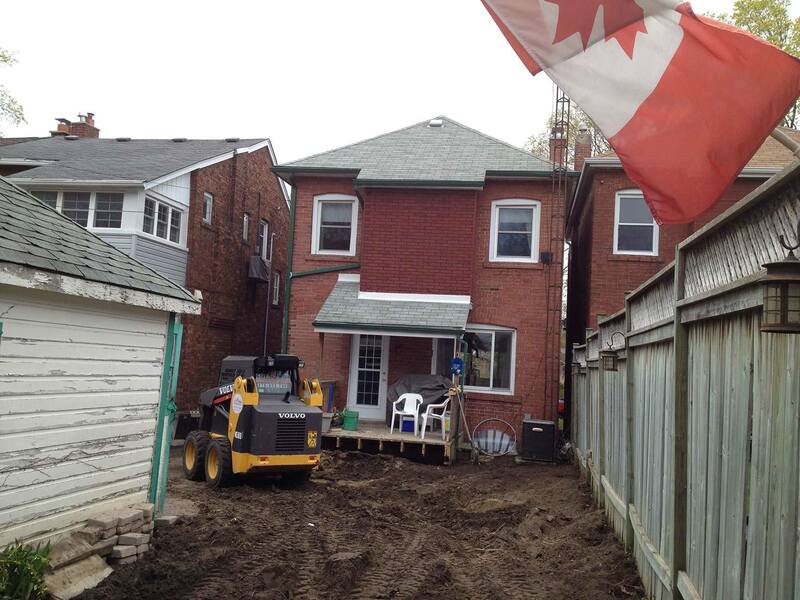 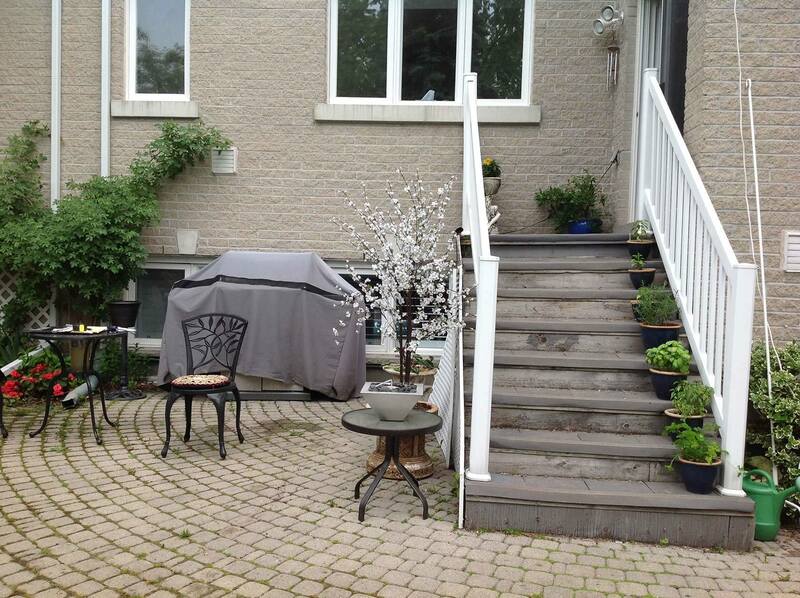 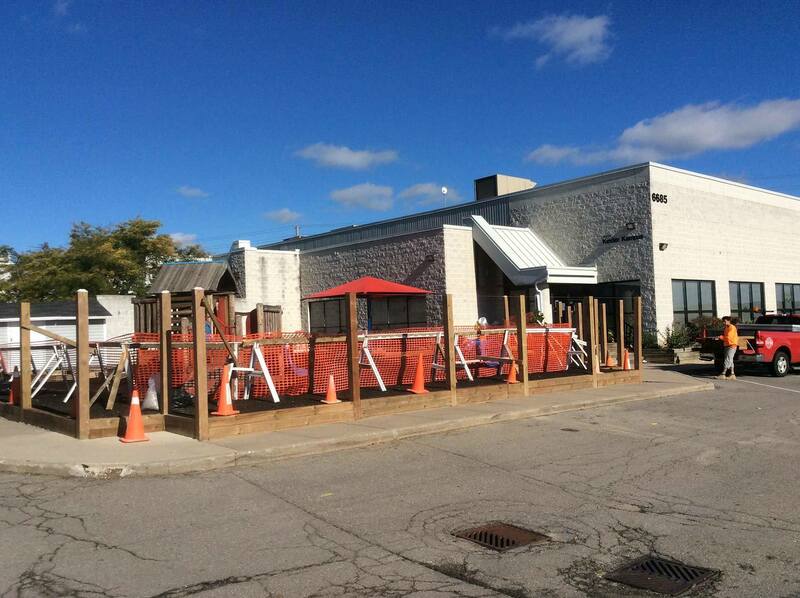 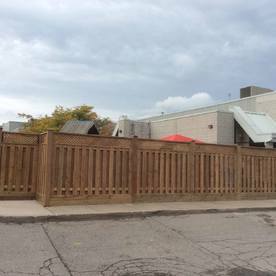 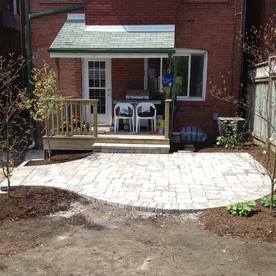 At City Wide Landscaping & Construction, we offer complete exterior construction services in Toronto. 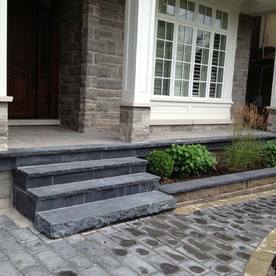 Home and business owners from throughout the Durham and York Regions trust our team to design and complete custom construction projects of all shapes and sizes that will transform the exterior of your property. 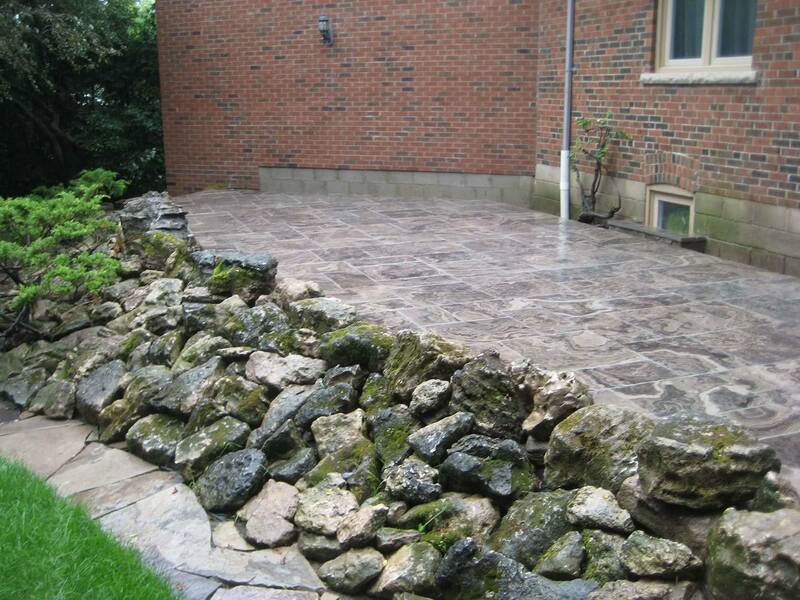 We specialize in carpentry, masonry and interlocking stonework for both residential and small commercial clients. 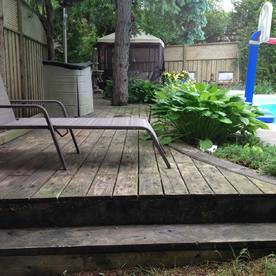 A happy backyard is one that is full of life and people. 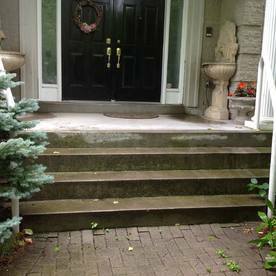 After years of use, however, it is common for signs of wear and tear to start to appear. 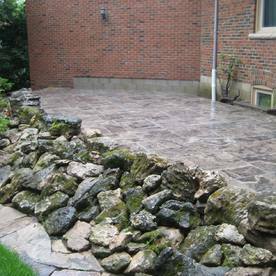 We specialize in stone restorations for walkways, steps and pools, where we remove dirt, mud, grime and algae that has built up. 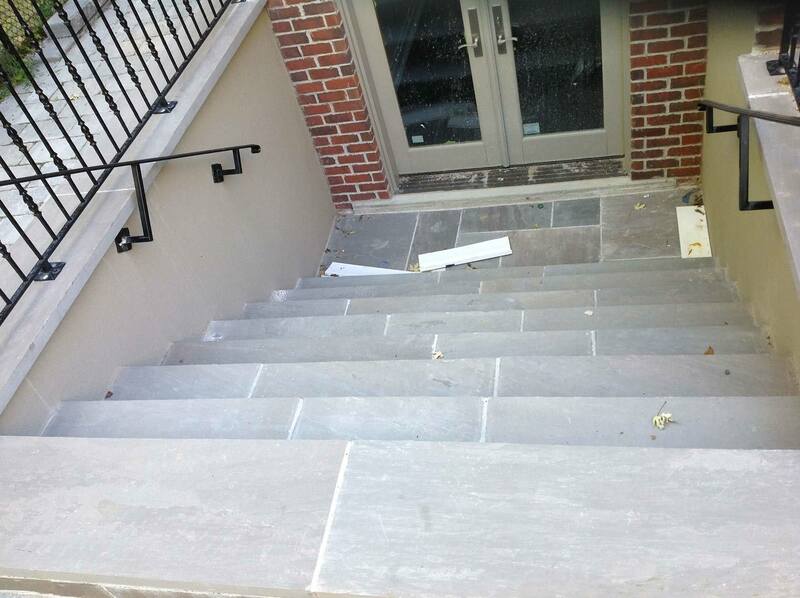 When we are done, it will look like our masons just finished installing custom stonework. 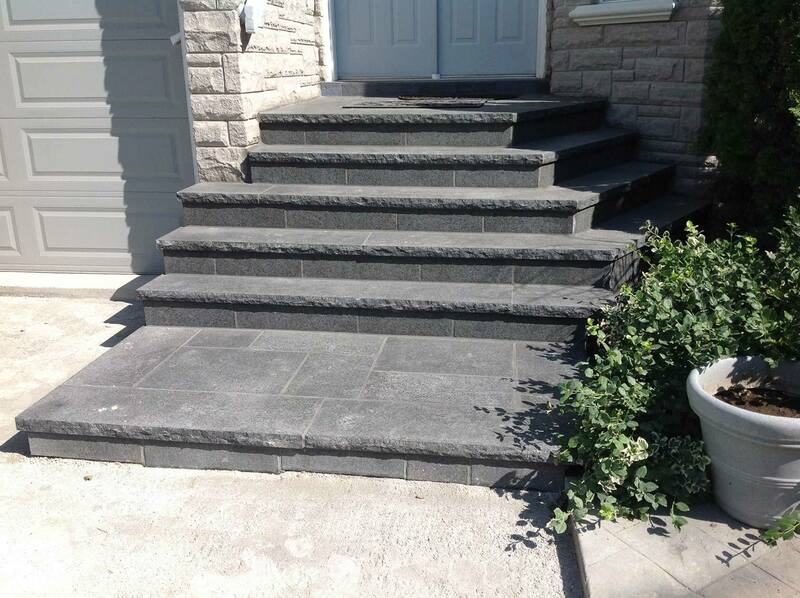 As a small business owner, you are acutely aware of the importance of making a good first impression. 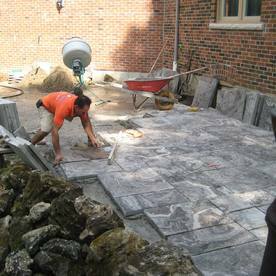 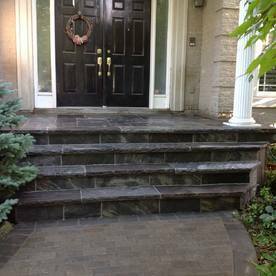 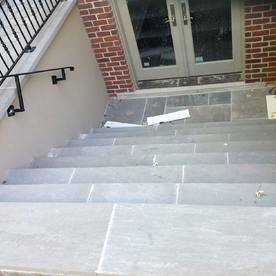 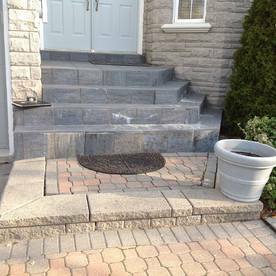 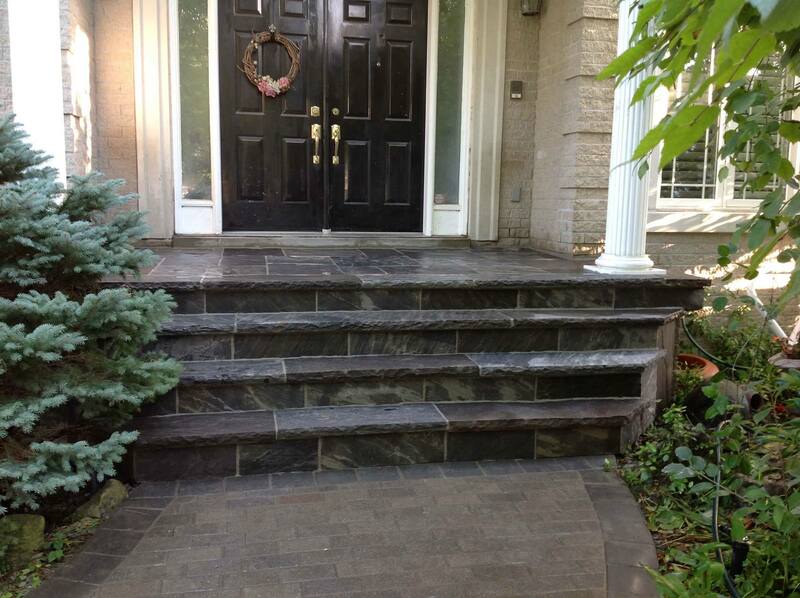 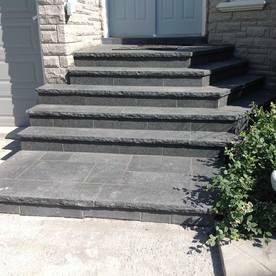 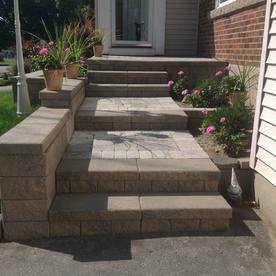 We can install a beautiful stone walkway that will lead customers straight to your door. 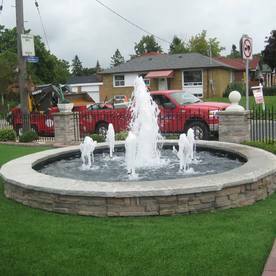 It is a great way to add a touch of elegance and glass to the exterior of any establishment, be it a restaurant, office building or any other small commercial properties. 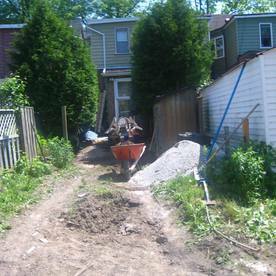 Call City Wide Landscaping & Construction to speak to our team and learn more about what we can do for your property. 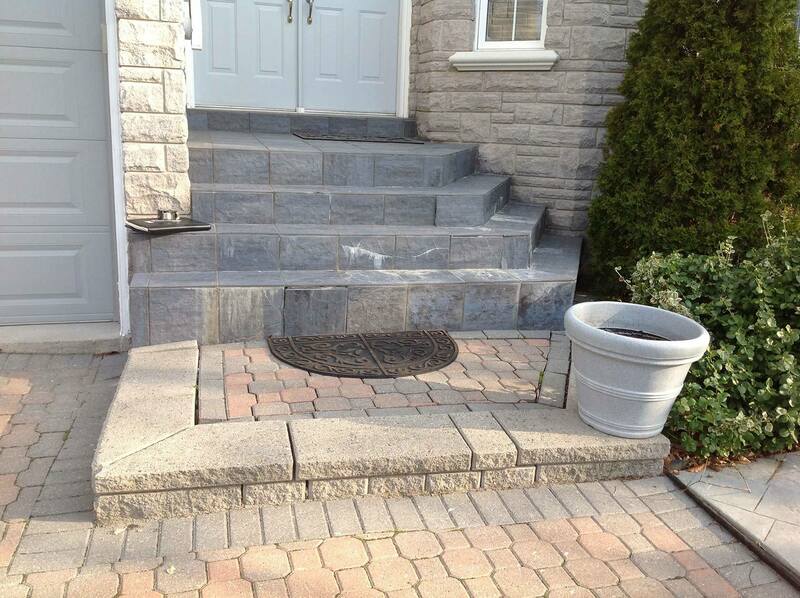 Speak to our experienced construction team.